Yes, you MUST as Godden’s book is beautiful. 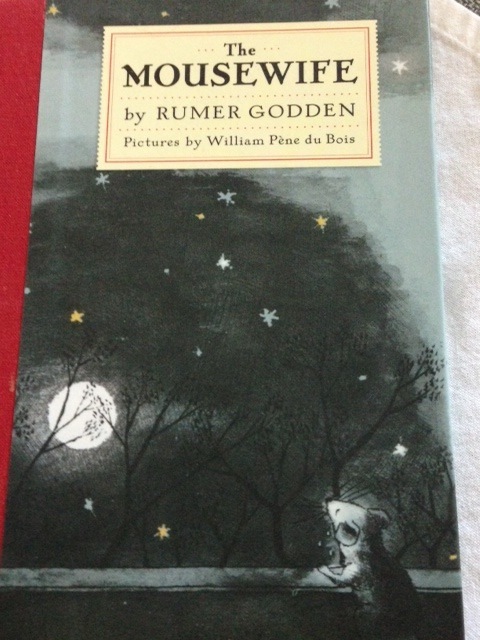 The Mousewife was written for children however, it could have been written for adults as well. Godden speaks from the heart. A bio I read mentioned that she was left a single mom in Calcutta with young girls to raise and thus began writing children’s books. The book was out of print for awhile, a friend ordered it on Amazon for me a couple of years ago. Get a copy and enjoy the magic!